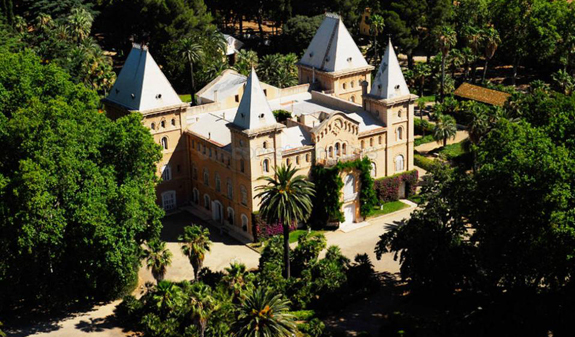 The Parc Samà was the site of the holiday home built in 1881 by Salvador Samà Torrents, Marquis of Marianao, between Cambrils and Montbrió, set among olive trees, vines and almond trees. It is the legacy of this man Josep Fontserè Mestres who made his fortune in Cuba: a fusion of styles that is a delight for the senses. 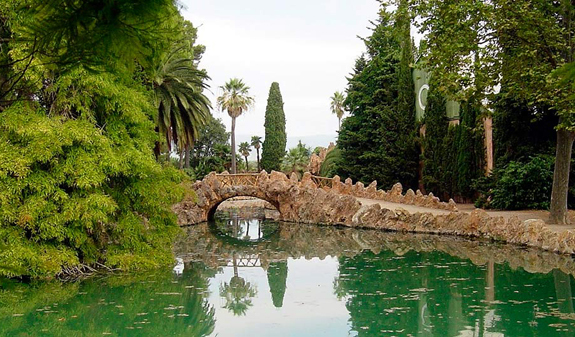 A historic garden, a Mediterranean orchard, a poetic forest and a palazzo steeped in melancholy. 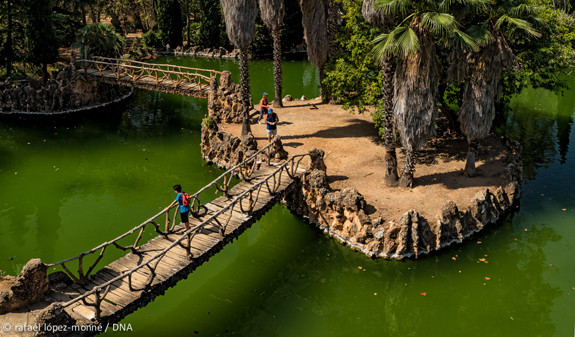 You’ll find all this and much more at the Parc Samà, a project undertaken by Josep Fontserè Mestres, who created Barcelona’s Parc de la Ciutadella, in association with Antoni Gaudí. 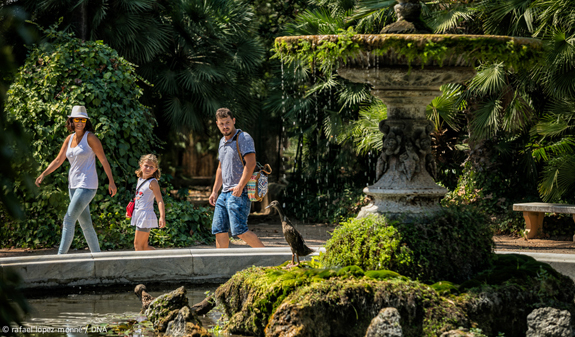 The park is a place that continued Gaudí’s exceptional designs: caves, walkways and benches that remind us of rocks, conches and branches, painstakingly crafted to resemble a landscape. Gaudí worked here on the wrought iron details, ceramics, wood and glass, which later became his primary materials. At the Parc Samà he explored the art of bringing together different styles, perhaps to develop the eclectic style that was to become his personal hallmark in the future. 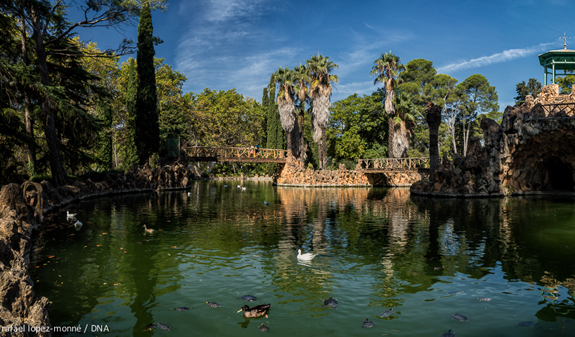 Entrance to the Parc Samà during opening hours. January, February, November and December: from 10am to 5pm. March, September and October: from 10am a 6pm. April, May and June: from 10am to 7pm. July and August: from 10am to 8pm. Closed: from 1st to 8th January, 25/12, 26/12 and 31/12. Meeting Point: Parc Samà. Carretera de Vinyols, s/n, 43850 Cambrils. 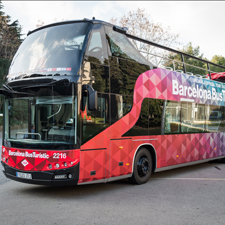 Public Transport: buses from Barcelona www.empresaplana.cat. Barcelona -Cambrils line. The park is accessible for visitors with reduced mobility, with the exception of the viewing point towers. The family ticket is valid for 2 adults and their children uo to 16 years old.